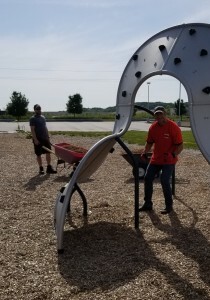 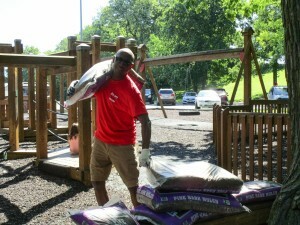 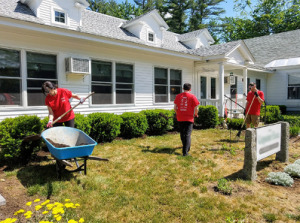 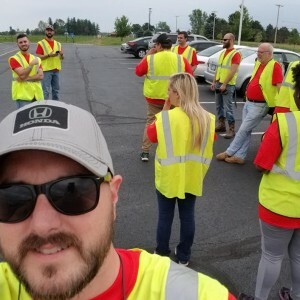 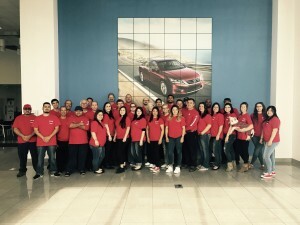 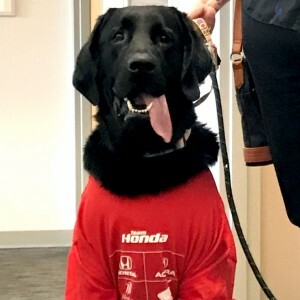 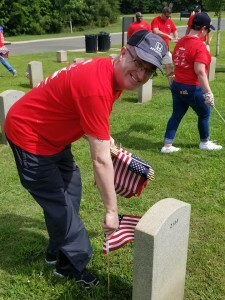 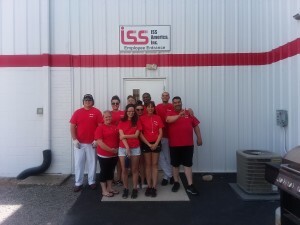 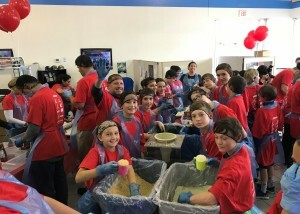 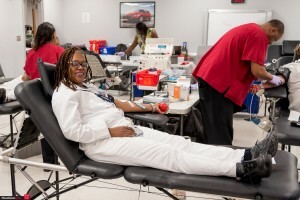 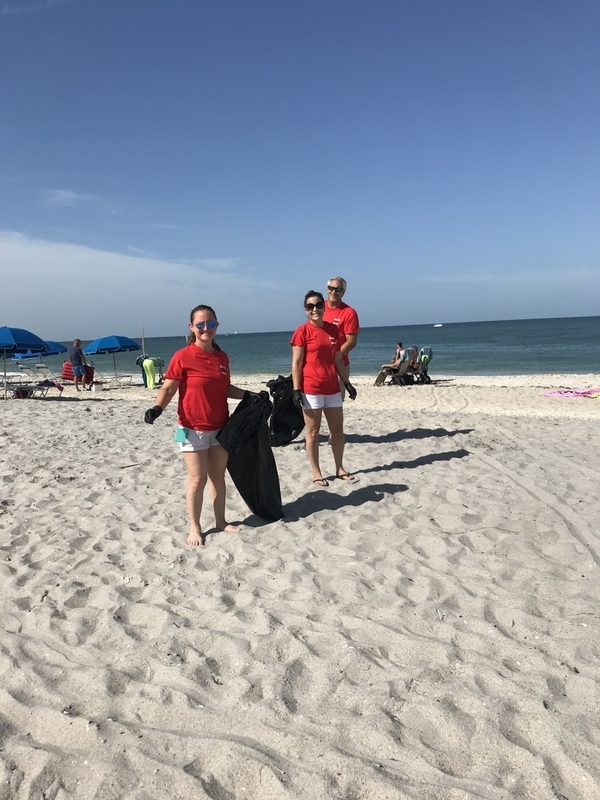 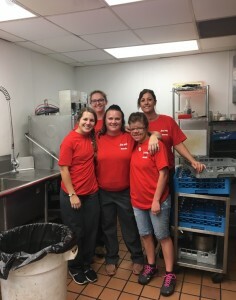 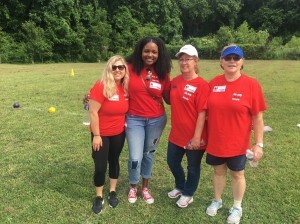 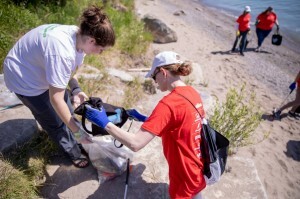 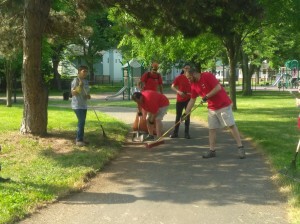 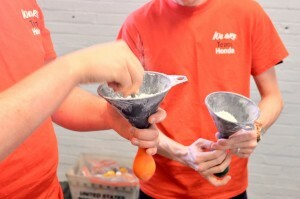 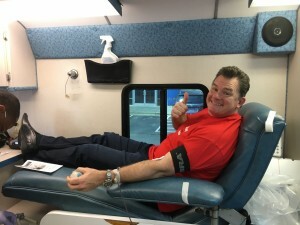 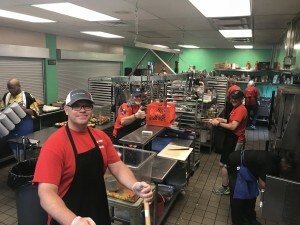 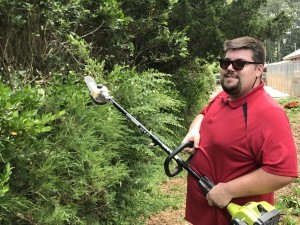 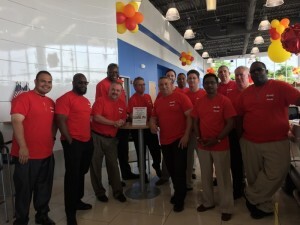 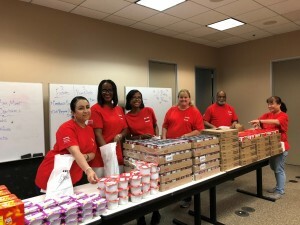 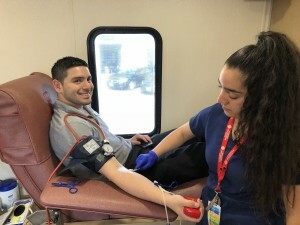 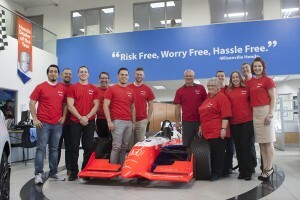 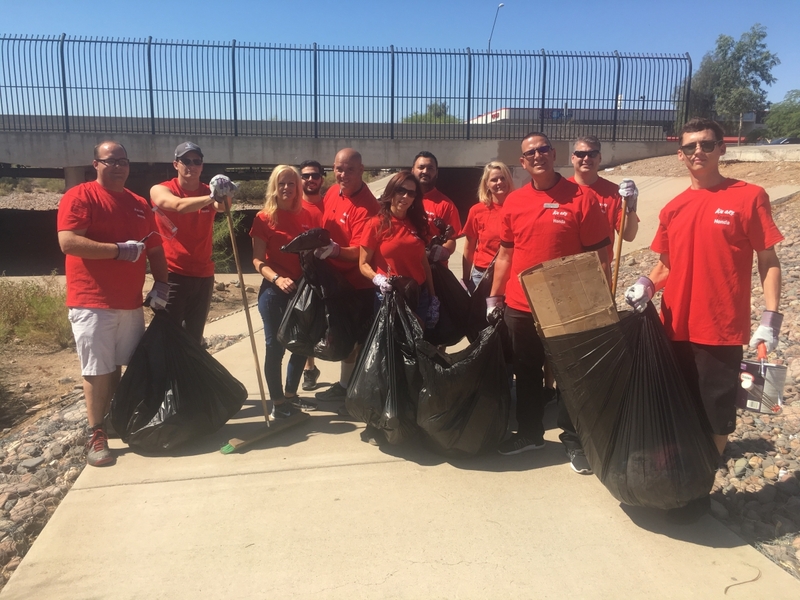 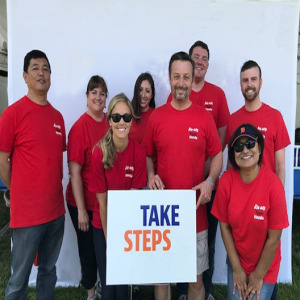 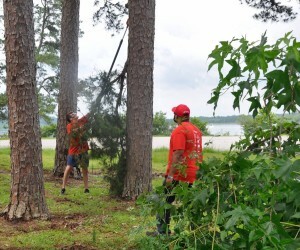 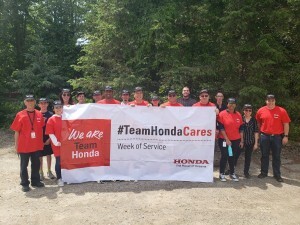 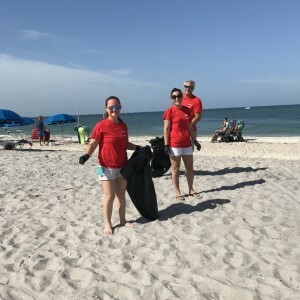 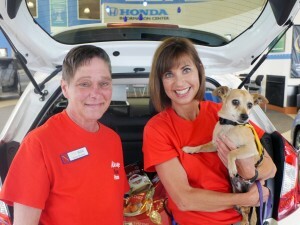 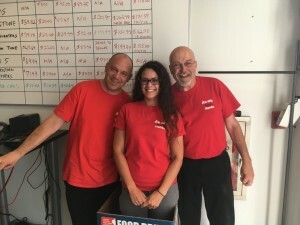 Honda and its business partners throughout North America will conduct its fourth annual Week of Service, from June 7 to June 16, 2019. 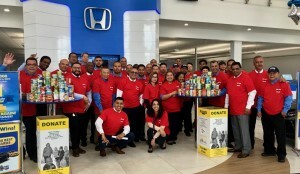 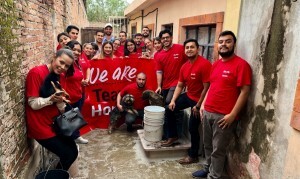 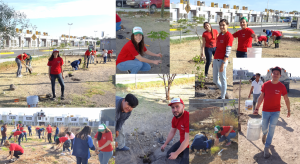 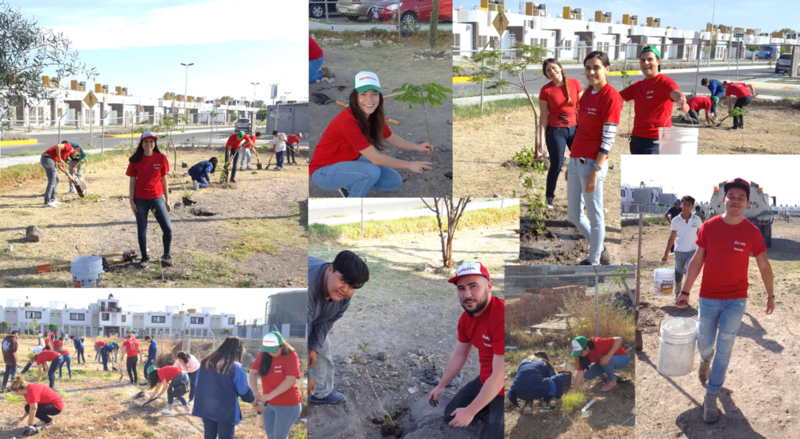 Through this coordinated week of volunteer projects in U.S., Canada and Mexico, we reinforced the Team Honda spirit of working together to make a difference in the communities in which we live and work. 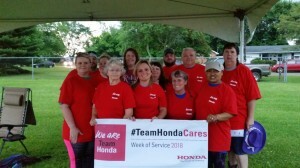 Registration is open until May 8, 2019, so contact your Week of Service project captain to join Team Honda! 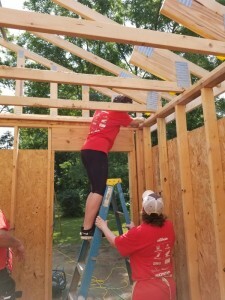 Register your project here. 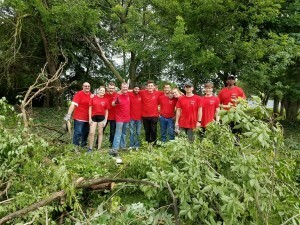 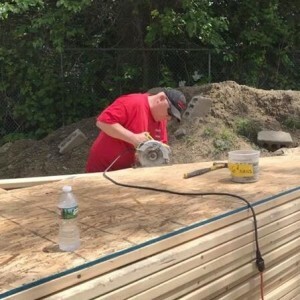 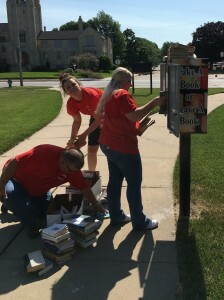 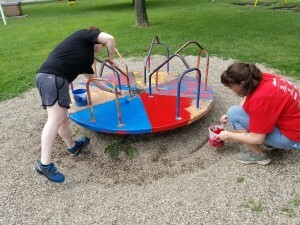 To see videos from Week of Service 2018 click here.